3. Private (guide, driver & car), flexible & customizable. 3. Flexible, Private & Customized. 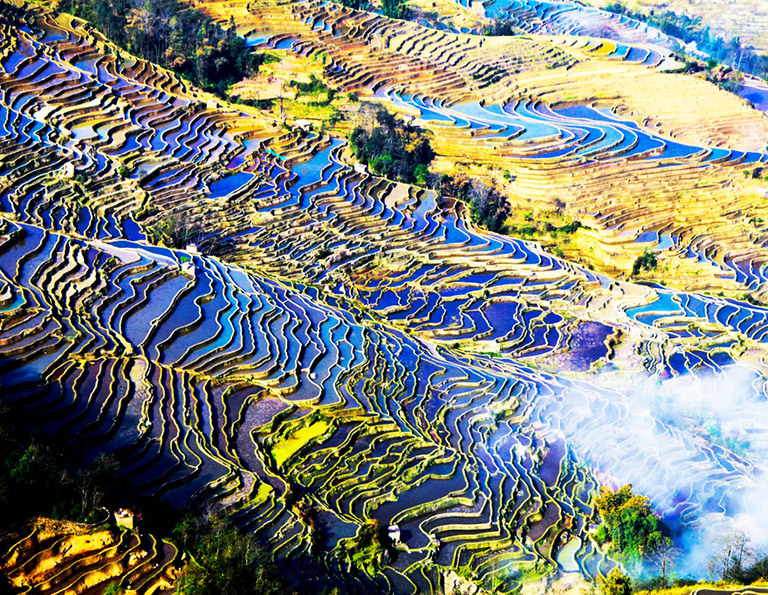 Renowned for the World Heritage Site - Cultural Landscape of Honghe Hani Rice Terraces, Yuanyang County in Yunnan is a paradise for best natural landscape, which attracts thousands of tourists worldwide to indulge in Yuanyang China Rice Terrace amazing scenery, in order to explore why Yuanyang Rice Terraces are so famous. Usually, Kunming is served as the gateway city to Yuanyang which means travelers should first get to Kunming and spend 2~3 days exploring Yuanyang Rice Terraces as well as Jianshui Old Town with interesting historical architecture and cultural relics. Now get ready and follow our step into the Yuanyang Tour of Yuanyang Rice Terraces Tour with Hani Culture, Jianshui & Yuanyang Tour and so forth. If you want to witness the masterpiece with a camera, you could take our specially-designed Yuanyang Jianshui Photography Tour for superlative visual feast. 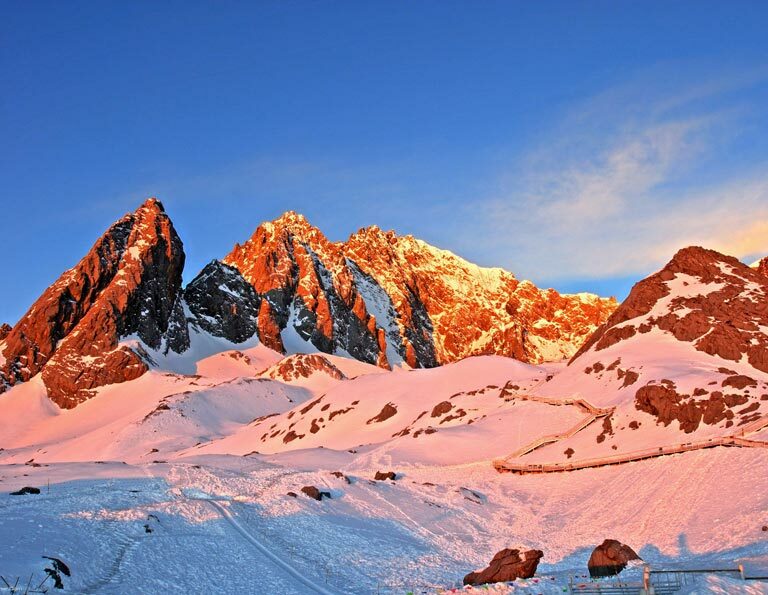 Combined a trip with Kunminig, Dali, Lijiang and Shangri-La in Yunnan Province before or after visiting Yuanyang can be a good way to appreciate more in the dreamland. 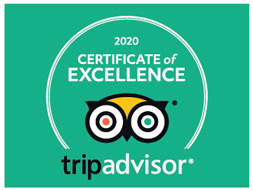 All tours are private and flexible, and will be customized to satisfy your diversified needs. Recent news: Due to the collapse caused by the sudden mud-rock flow and heavy rain in Yuanyang, the Tiger Mouth Rice Terraces is temporarily closed. At present, Duoyishu scenic area and Bada scenic area are still opening to the public. We will update the news once we get the official notice of the reopening of the Tiger Mouth Rice Terraces. Have you ever been infatuated with the masterpiece by nature? Yuanyang is a place like that with its majestic Rice Terraces. You can find amazing views all along your trip here. Prepare to enjoy your way. Travel on foot when you really want to learn about a place! In this 3 days hiking tour, you’ll get very close up to Longshuba Rice Terrace and Hani people in Azheke Village, shoot amazing sunrise at Duoyishu Rice Terrace and magnificent sunset at Laohuzui. 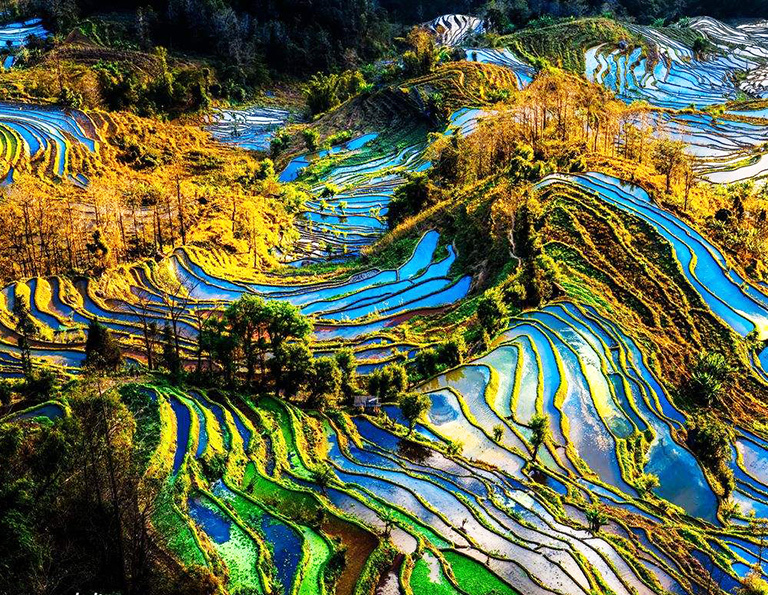 “For a traveler, if you don’t go to Yuanyang and Yuanyang will be sad for you; for a photographer, if you don’t go to Yuanyang and God will be sad for you.” In this 4-day photo tour, you’ll have enough time to shoot peculiar Stone Forest and spectacular rice-paddy terracing. Our 5 days tour will let you know not only the Kunming, but also some must-does spot sites, like Jianshui ancient town and Yuanyang Rice Terraces, where you will feast your eyes with fascinating sceneries. 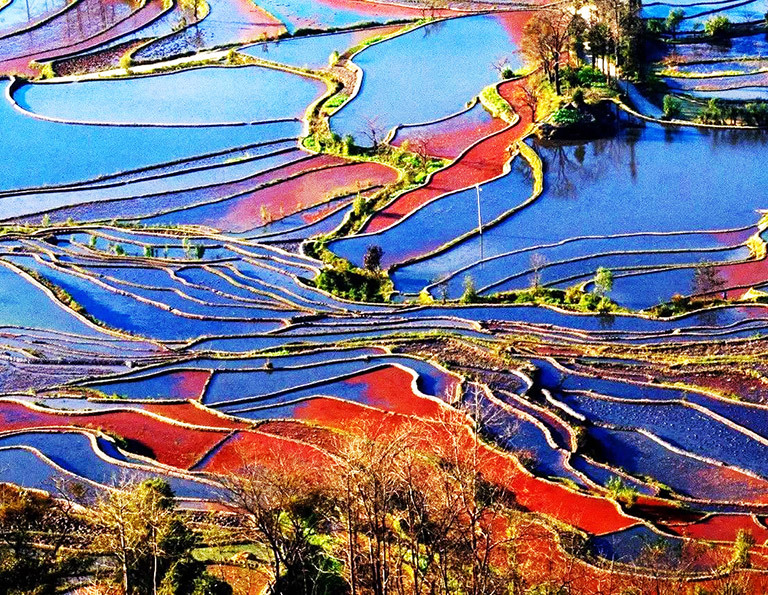 The top 3 photography destinations in Yunnan, including Dongchuan Red Land, Yuanyang Rice Terraces and Jianshui Old Town, will present the most colorful land, the most harmonious relationship between human and nature. 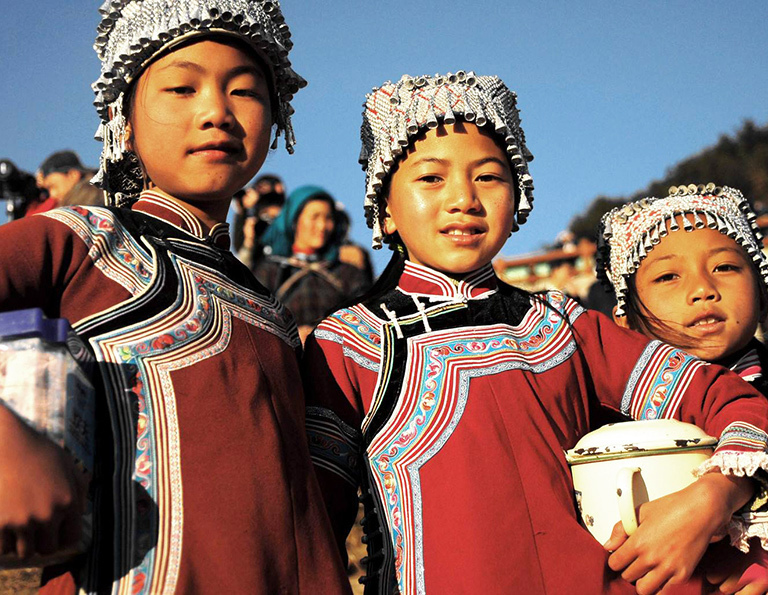 Yunnan is a land of various ethnic groups, landscapes, natural scenery, creatures, etc. where you could taste the most aspects of our planet. 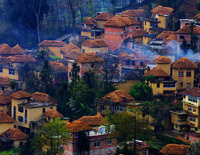 In 11 days, you’ll see the highlights of Yunnan in Kunming, Yuanyang, Jianshui, Dali, Lijiang and Shangri-La.